Our free Love Oracle is able to give an answer to all of your relationship and love life related questions and issues. This fun online fortune-telling method will enable you to find out how a person feels about you and may also give a piece of valuable advice. 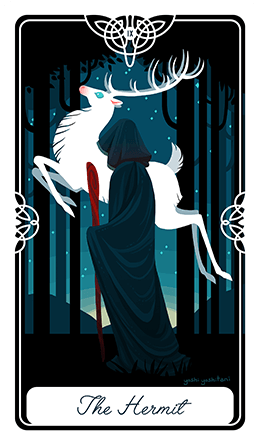 The Love oracle can't tell you exactly what to do, as it respects your chosen path and personal freedom, but it can point you in the right direction. Using your intuition to read the messages will only make its suggestions clearer.If you have questions like "What kind of relationship is he/she looking for? ", "Where is this relationship going?" or "How can I make this relationship better? ", then this divination is right for you. Focus your thoughts on the person that interests you and formulate your question. 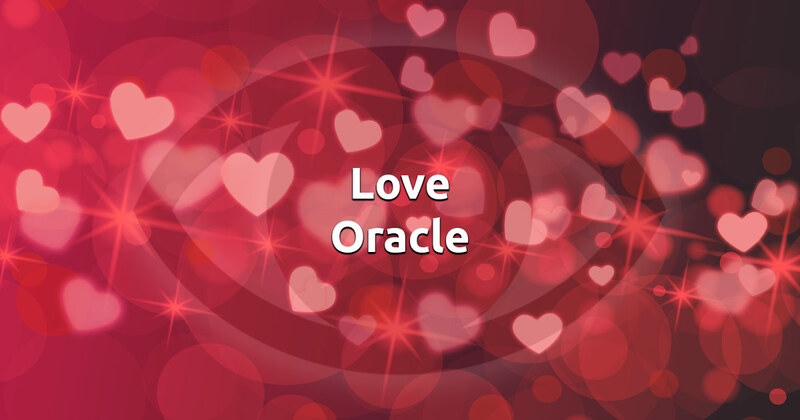 When you're ready just click on the image below and gain insight into your love life with our free online Love Oracle. Enjoy!